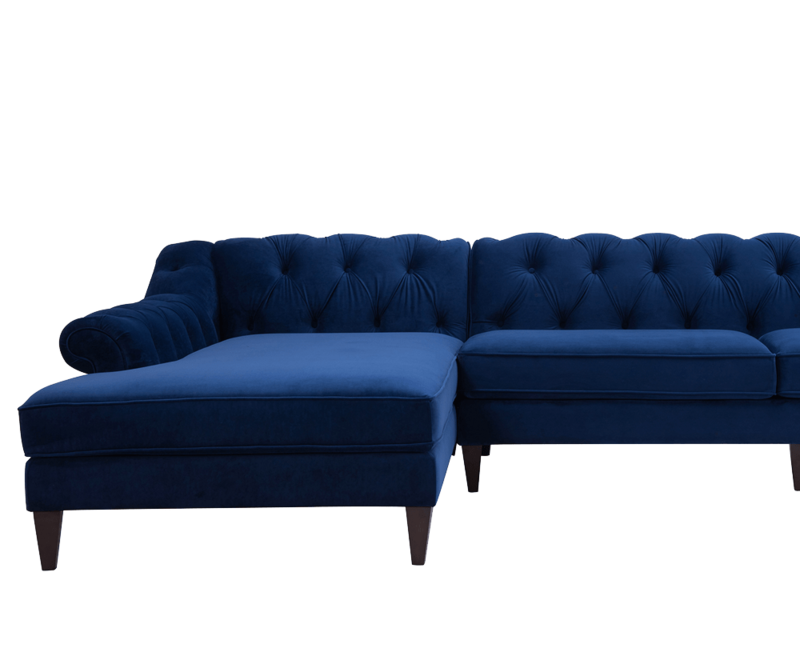 I am in LOVE with this couch! 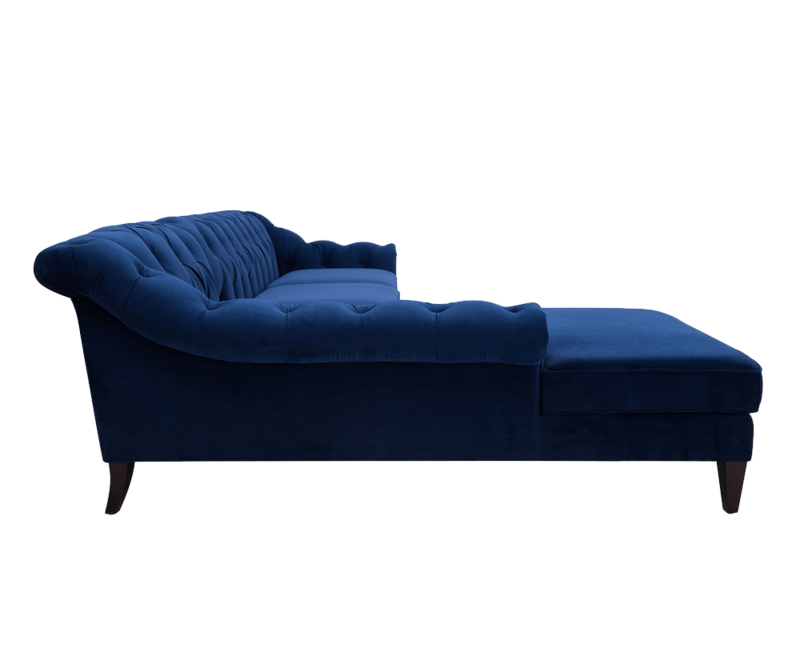 It is so beautiful, and comfortable which is hard to find with qualities in a couch... It fits perfectly in my living room, and I get so many compliments on it.... One of the best online purchases I've ever made without seeing in person first. Very sturdy and well made. Clean and straight seams, very good cushions. Looks amazing! I ordered the linen sectional on January 8th and received it bright and early January 15th. The delivery men were amazing. It came in two well packaged pieces. You only have to unpackage it and twist the legs on it. No assembly. The linen is soft to the touch. The color is gorgeous! It says bone white but its more of a light greige or light linen taupe. The couch is comfortable to my husband and I. It will keep its shape because the cushions are some what firm they wont get slouchy. But its comfy to be a tv couch. The arms that curve are the best feature it fits my new renovation style of an upscale farmhouse style. My husband is 63 and it fits him great! The seat is deep. I would buy from Jennifer Taylor again. Beautiful. I paired it with pottery barn and the quality looks the same!